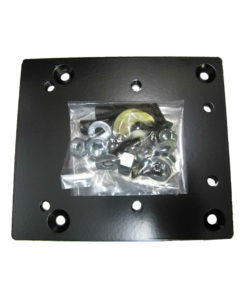 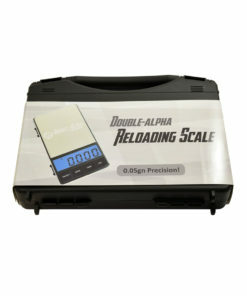 Double Alpha Reloading Scale is a compact-size scale packed full of the latest precision load-bearing technology. 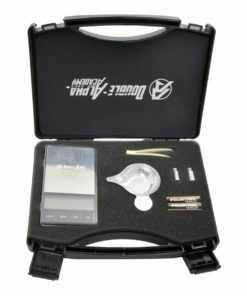 This new premium digital precision scale is designed to provide you with the most accurate, consistent information about your powder loads, in an easy to use and easy to calibrate package. 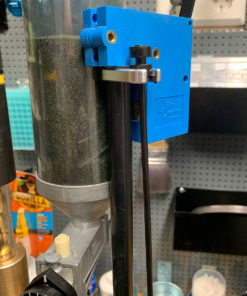 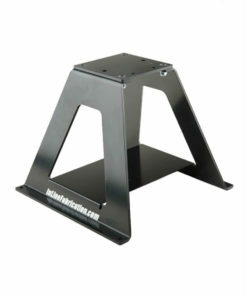 The DAA Reloading Scale offers read-outs in either grams or grains. 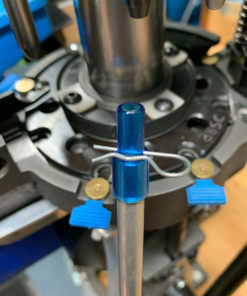 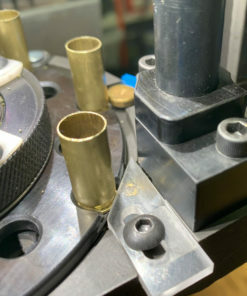 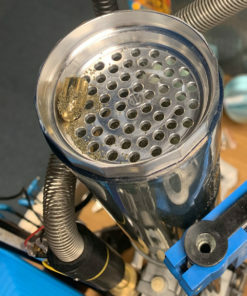 It has a load capacity of 20 grams (300 grains) and a division (precision) of 0.001 gram or 0.05 grain, far exceeding the precision offered by even more expensive models on the market. 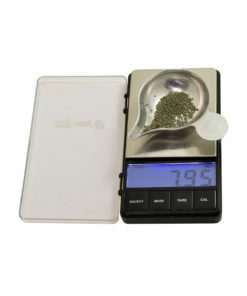 It features a stainless steel load platform and a blue colored backlight display.Accessories included: A hard storage and transport case, 2 x 10 gr calibration weights, a powder pan, tweezers, an antivibration mat and user manual. 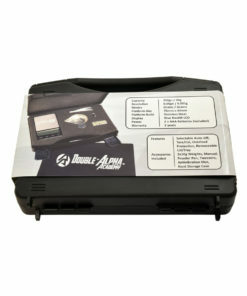 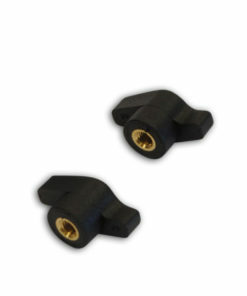 Covered by a Double-Alpha two year warranty.